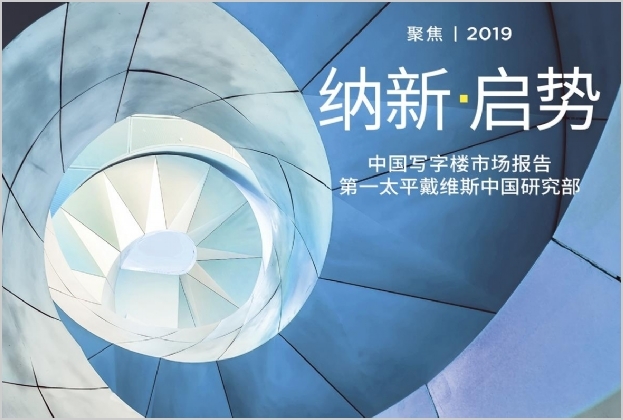 "Hong Kong - 25 April 2019 Prominent real estate advisor Savills observed that Q1 was characterised by small movements in rents. 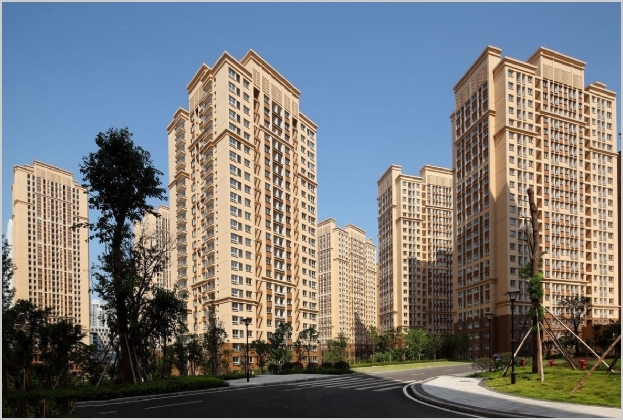 The robust townhouse market recorded its largest rental increase (+4.0%) since Q1/2018, while luxury apartment rents were up on Hong Kong Island (+1.0%) and in the New Territories (+0.5%) but fell in Kowloon (-0.5%). Locals still dominated residential leasing enquiries. In terms of new supply, Rosewood Residences and K11 ARTUS in Victoria Dockside, Tsim Sha Tsui will be serviced apartment projects to watch this year." "Hong Kong - 17 April 2019 Prominent real estate advisor Savills pointed out that the record low vacancy rates (Hong Kong Island: 1.8%; Kowloon: 2.6%) supported the slight rise in office rents over Q1. Central, as the main driver of growth (+2.9%), hit over HK$150 per sq ft per month net effective. 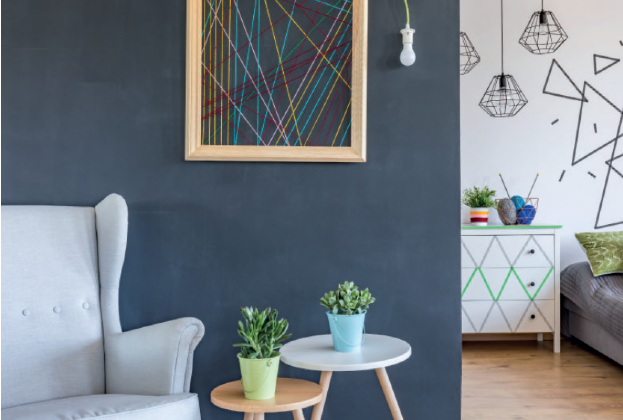 Thanks to efficient new transport infrastructure links, tenants now pay more attention to new high-quality buildings, sometimes above location." 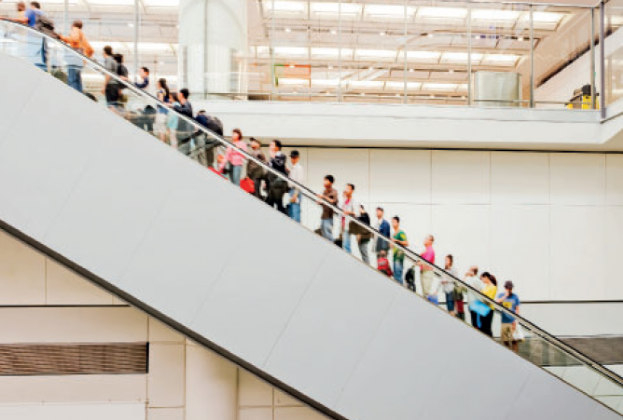 "Hong Kong - 16 April 2019 Prominent real estate advisor Savills saw the Hong Kong retail leasing market posted a subdued performance and shopping mall rents rose modestly driven mostly by Harbour City (HK$102 million of retail sales daily in 2018), while street shop rents flatlined. Retail sales over January and February recorded their first decline since February 2017, falling by 1.6%. 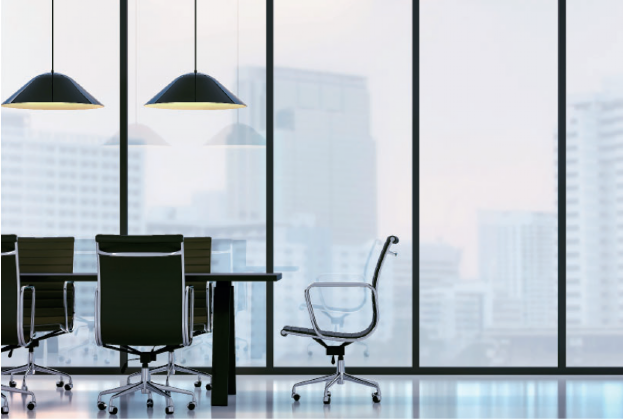 We expect retail rents to remain stable in 2019." 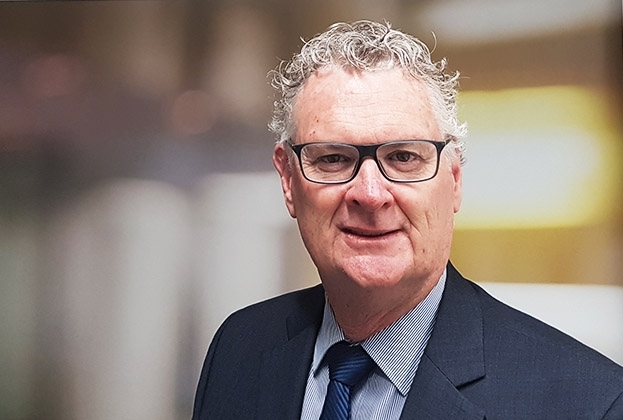 "Savills Australia has appointed one of the most respected and trusted Asset Management professionals in the ACT region." 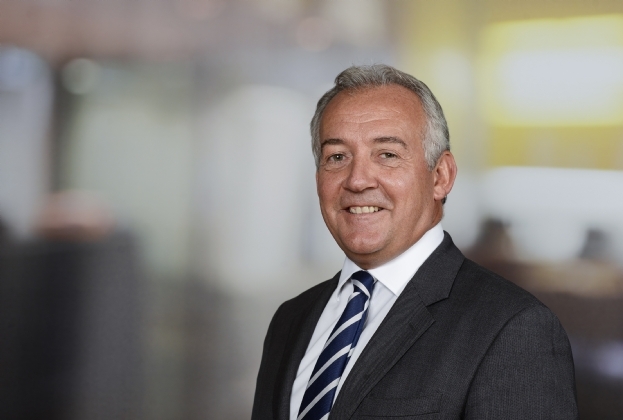 "Mr. Mark Ridley, newly appointed Group CEO for Savills, will be visiting Vietnam as part of his upcoming Asia Pacific trip. 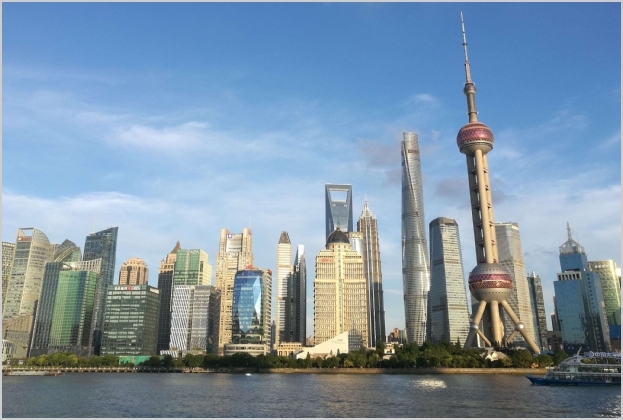 Mr. Ridley selected Vietnam as the next stop in his journey because “it is now one of the global property hotspots in 2019” and Savills considers it an important long-term strategic market for our business." 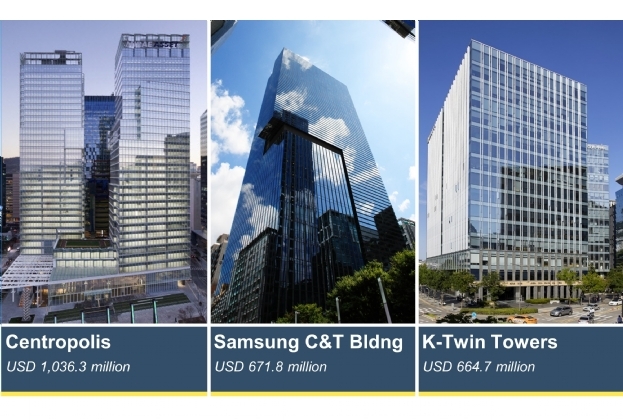 "3 office transactions from Seoul concluded by Savills Korea were ranked within top 10 Property Sales Transactions according to RCA’s 2018 Asia Pacific Capital Trends report." 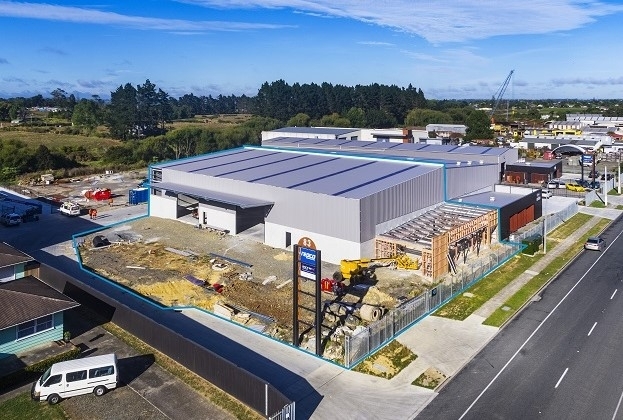 "A brand-new warehouse under construction in Papakura’s booming industrial precinct offers owner-occupiers and investors a chance to acquire high-spec premises with excellent access to markets."